Texas is once again offering a tax break to entice residents to trade up to more energy efficient appliances this Memorial Day. Energy conservation is in everyone’s interest, but it can also save you money. 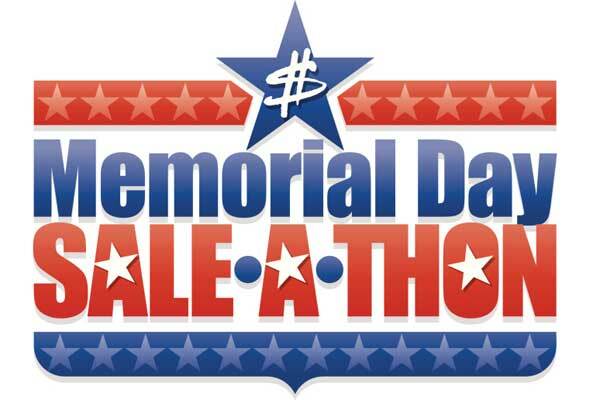 Memorial Day has always been a great time to shop for mattresses and big appliances. And if you live Texas, once again you’ll get a break from state and local sales and use taxes if you buy certain ENERGY STAR appliances during the 3-day holiday weekend. The official start of summer is also a great time to look for ENERGY STAR appliances. When you are starting your research on buying new appliances or electronics for your home, make sure you also factor the savings offered from your utility by way of a rebate. 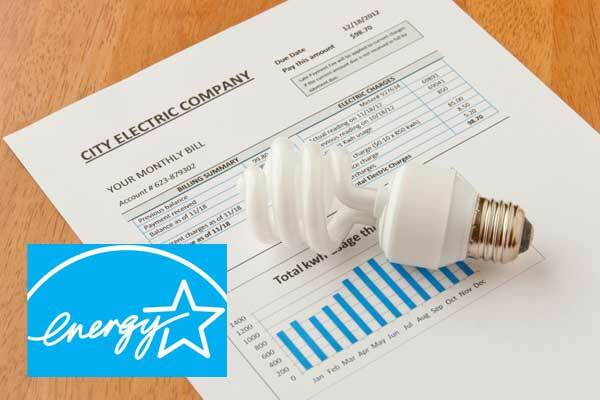 Utilities work closely with the federal government to reward customers who make the choice to buy ENERGY STAR products. The U.S. Department of Energy has a complete list – state-by-state, then utility-by-utility – of the credits you may be eligible to get if you buy a product that meets your utility’s requirement for energy efficiency. The ENERGY STAR program has its critics. You don’t have to look hard on the Internet to find disputes over the Department of Energy’s testing or claims of energy savings over the life of the plan. So your decision should be made based on what is best for your needs and your pocketbook. 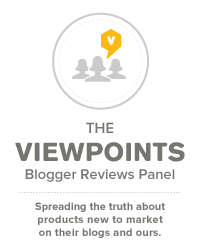 And reading consumer reviews on Viewpoints will help you know if the energy claims are real or overblown.